Training with Tameside Karate is a great way to get in shape, meet new friends, while learning self defence and gaining self confidence and reducing your stress levels. 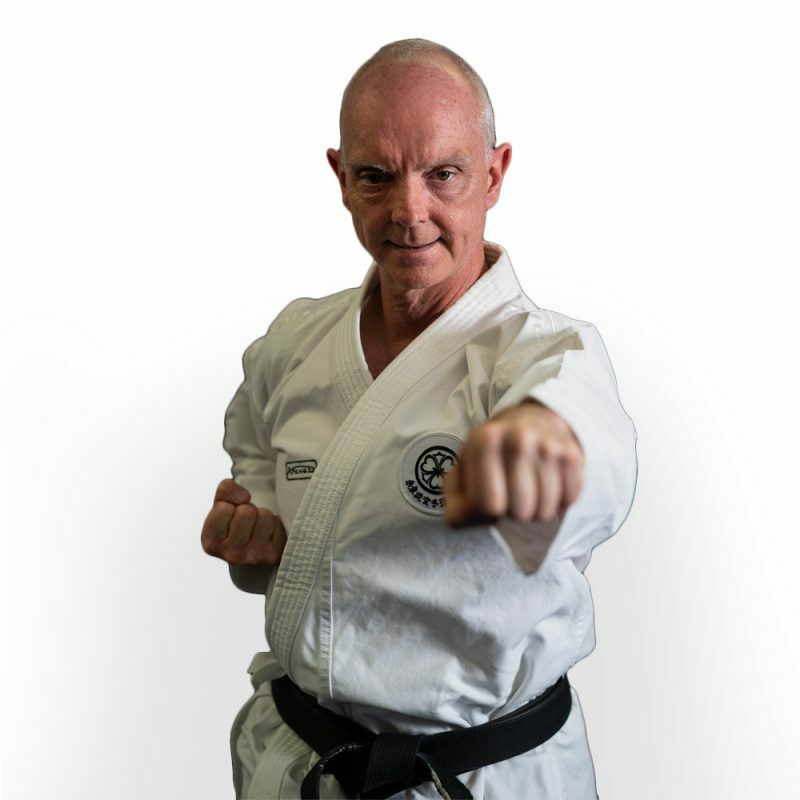 Sensei Julian Mallalieu is the head instructor at Tameside Karate, he is a well respected and established figure in martial arts, with over 40 years experience in martial arts training. Tameside Karate, a member of Genbu-Kai UK, we guide our students towards becoming proficient, confident and genuine Karateka (Karate Practitioners). Always promoting courtesy, respect and self control. At Tameside Karate we also Teach Traditional Weapons (Kobudo) Bo, Kama, Nunchuku, Eku Bo, Sai and Tonfa as well at Batto-Do. So there is something for everyone. We hold Kobudo Classes at Stalybridge and Ashton Dojo's. Tameside Karate is committed to teaching Karate Do in a conscientious, respectful and principle led environment. We respect the dignity and rights of every student in our dojo. All students at Tameside Karate are treated equally regardless of age, ability, gender, ethnicity, religious belief, sexuality and social status. All of our students have the responsibility to oppose discriminatory attitudes and to promote equality and opportunity, both inside and outside of the dojo. Shihan Fumio Demura is the Chief Instructor and President of Japan Karate Do Genbu Kai International. 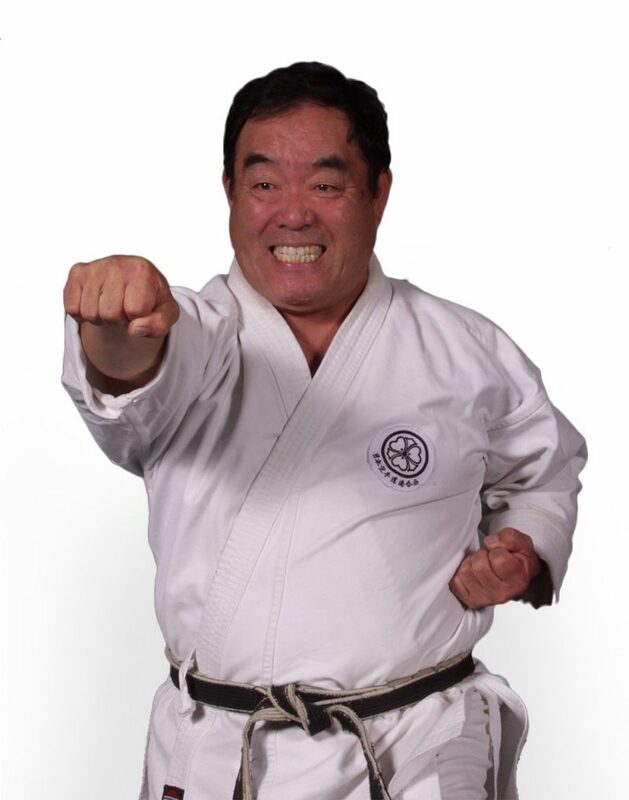 Shihan Fumio Demura is one of the world's most recognised and respected martial arts masters. As the Chief Instructor of Genbu Kai International, he effectively has over 25,000 students in over 30 countries over the world. Shihan Fumio Demura is a 9th Dan black belt. Shihan Fumio Demura was born in Yokohama, Japan in 1938. At the age of 9 he began training in karate, attaining his 1st Dan black belt at the age of 18. Shihan Fumio Demura moved to America from Japan in 1965 to teach karate from his dojo based in California. He has wrote several martial arts, karate and kobudo (traditional karate weapons) books and has appeared in movies, notabily, the original Karate Kid films, where he played the stunt double for Mr Miyagi. Copyright © 2018 Tameside Karate. All Rights Reserved. Hand-crafted with by brandtwelve.